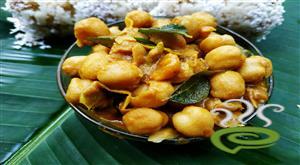 Kerala Style Rajma Curry is a simple and tasty vegetarian dish that can be enjoyed as a side dish. 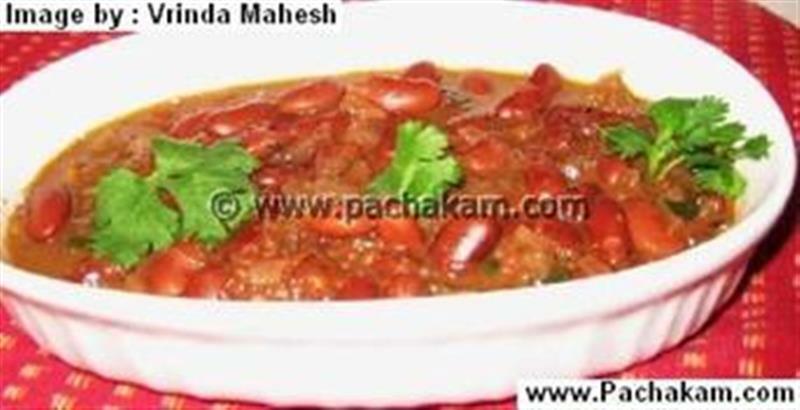 Kerala Style Rajma Curry is an easy dish that can be cooked in a jiffy. This is an ideal dish for unexpected visitors. 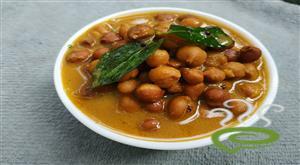 Kerala Style Rajma Curry is wholesome, nutritious and a filling dish for your tummy. 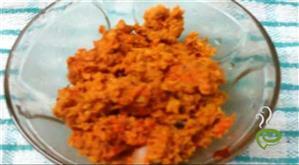 The dish is unique and special with canned rajma beans blended with spicy ingredients. Rajma is protein rich and nutritious rich in vital nutrients required for body. 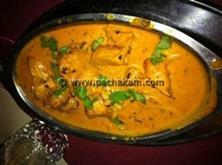 You can explore a well detailed Kerala Style Rajma Curry here. For preparing Kerala Style Rajma Curry, first heat oil in a pan or a kadai. Add onions and saute, till they become transparent. Add tomatoes and cook, till they are done. 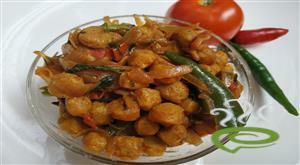 Add coriander powder, turmeric powder, chilly powder, corn flour and salt. Saute, till it gives out a nice cooked aroma. Add the rajma after draining the liquid from the can. Add a cup of water and let it cook on medium heat for almost 15 mins. Once the gravy is thick, add the coriander leaves. 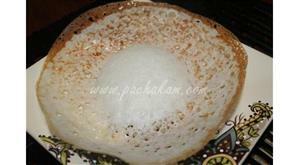 :- Serve hot with chappathis and rice.